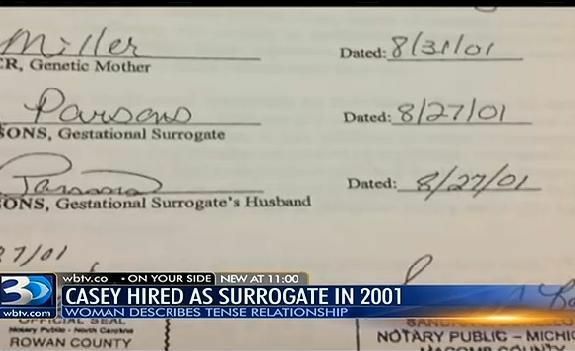 "Did you act as a surrogate for a couple in 2002?" "Yes I did, she wanted me to abort the baby because she thought it would be a girl and they wanted a boy." "She ended up doing the right thing because we threatened her with legal action and there was really no way out for her"
Bio Mother found message (dated Sept 13) on online forum "Looking for the couple that worked with Casey"
Bio Mother of surrogate baby: "The surrogate that we used was Casey Parsons. I don't even like to say her name. 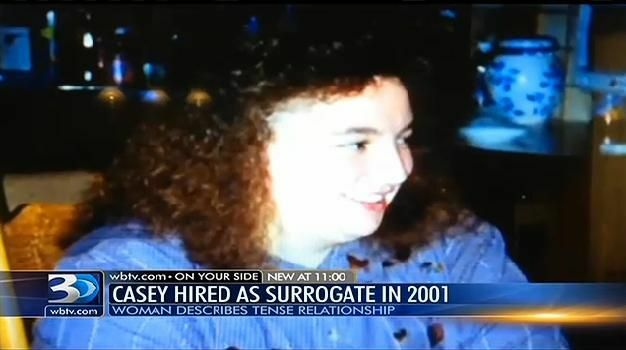 I had a partial hysterectomy many years ago, so in 2001 we decided that we would start a search for a surrogate mother. That's how we ended up hiring her. We transferred our embro into her uterus. She called me at six weeks along to tell me that she had miscarried and lost the baby. Then immediately she changed her phone number, she changed her e-mail. She sent me nasty e-mails telling me I would never get doctor records from her and that she's glad it didn't work out. The surrogate turned into a very evil person. I knew she was still pregnant so about 6 months after she supposeably lost the baby, I got on one website and I found a message and it sayd, "Looking for the Michigan couple that worked with Casey..." The contact that was looking for me told me the surrogate was still pregnant with my child. Once it was confirmed that she was still carrying the baby, we started an investigation. 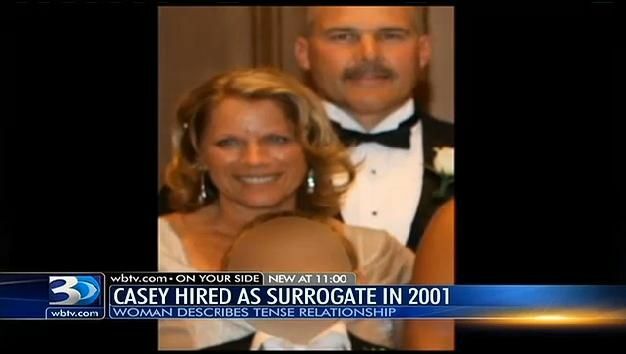 I found out the surrogate was taking money from at least two other couples while she was pregnant. The surrogate mother set out to steal our child, there's not a doubt about it. She ended up doing the right thing because we threatened her with legal action and there was really no way out for her. 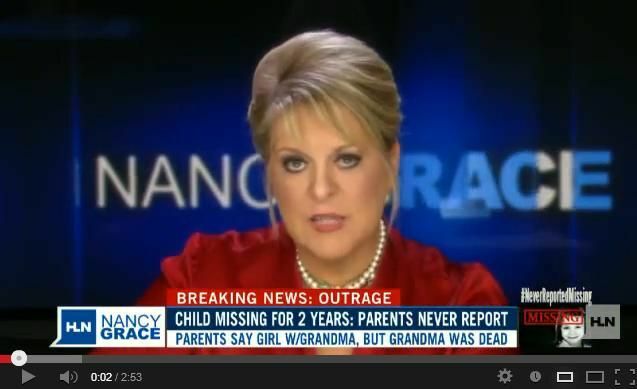 I have that feeling that she's responsible for that missing little girl. 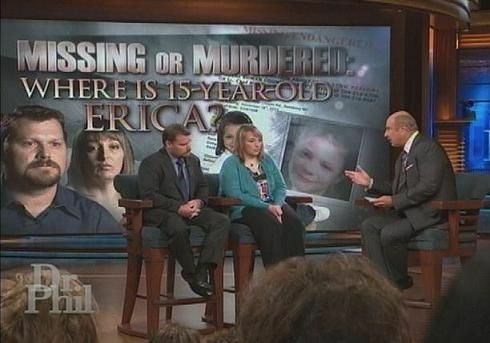 I don't know what happened to Erica but I will say I'm not going to be surprised if they're charged with murder." Dr. Phil: How long before she ever confirmed to you, that in fact there was not a miscarriage, and this baby was still alive? Bio Mother of surrogate baby: About six weeks before our child was born. It was not until I was on this website. I went to the back of the board and I just started scrolling through and that's where I found the message, "Looking for the couple that worked with Casey, I have some very wonderful news for you." Dr. Phil: Okay, and this turned out to be who? Bio Mother of surrogate baby: This turned out to be a family member of hers, and she said Casey has a crib set up in her bedroom and she's planning on keeping your baby. 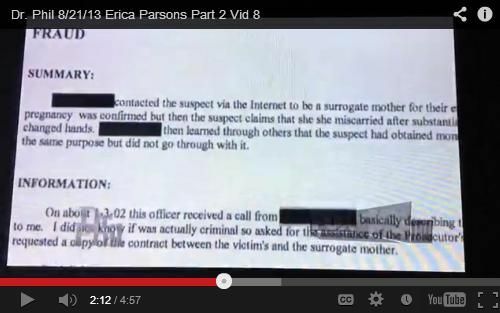 Casey Parsons role as a Surrogate Mother "The (Michigan) couple's attorney said that they had learned that Parsons had told the couple that she had lost her baby to a miscarriage, and that wasn't true." --- . 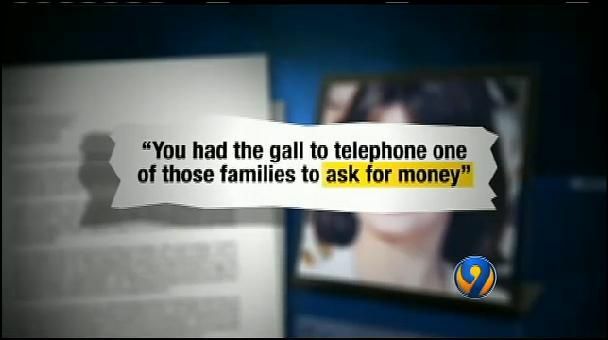 "Other documents raise questions about Casey Parsons' role and motives as a surrogate mother, under an agreement she had made with a couple from another state. In a letter, the couple's attorney said that they had learned that Parsons had told the couple that she had lost her baby to a miscarriage, and that wasn't true. 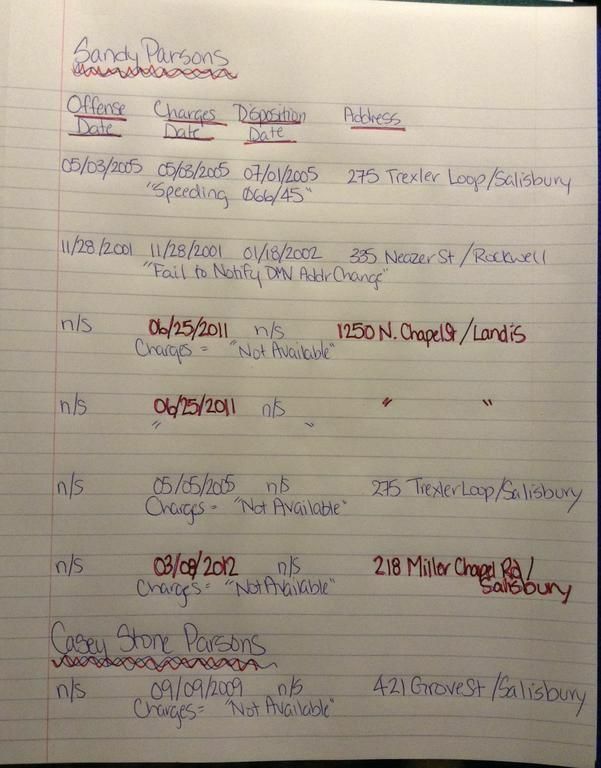 The attorney also said that they had evidence that Parsons was "shopping" their unborn child, trying to find other prospective parents who would pay for the child. 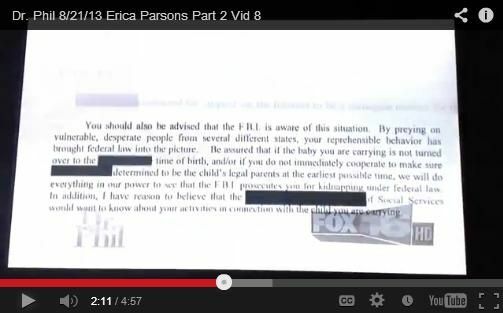 The attorney told the Parsons that the FBI had been notified and that they could be prosecuted for kidnapping if they tried to keep the child." "The child was turned over to the couple and is now 11 years old, and in a letter back to the couple Casey Parsons apologized and said she did not intend to hurt them. Channel 9 tried to ask the Parsons about those documents, but their attorney said they would not be answering questions for Eyewitness News." "We have learned your statements to them in October 2001 that you had suffered a miscarriage were vicious lies." 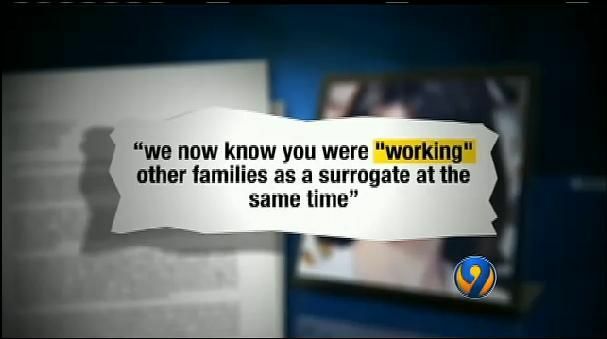 "We now know you were "working" other families as a surrogate at the same time." 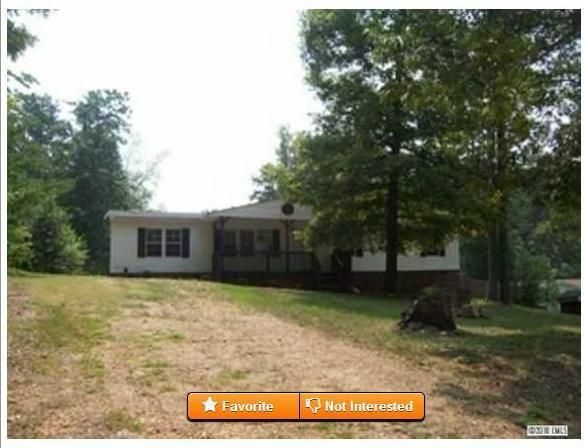 "You had the gall to telephone one of those families to ask for money."